“What should I write? I don’t know what to say.” The so-called progressive approach leaves beginning writers ill-prepared for the art of writing. 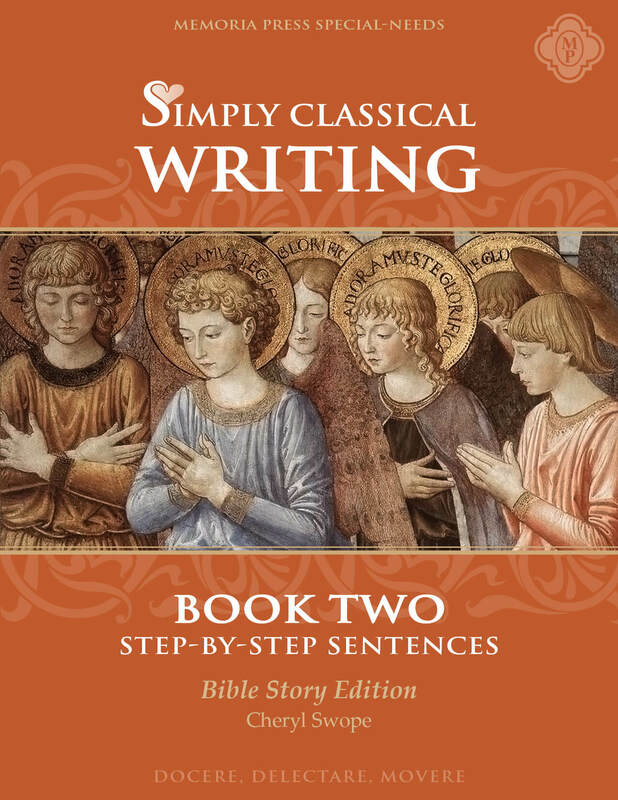 The Simply Classical Writing: Step-by-Step series combines copybook, grammar rules, and composition into one carefully-sequenced series of explicit instruction. 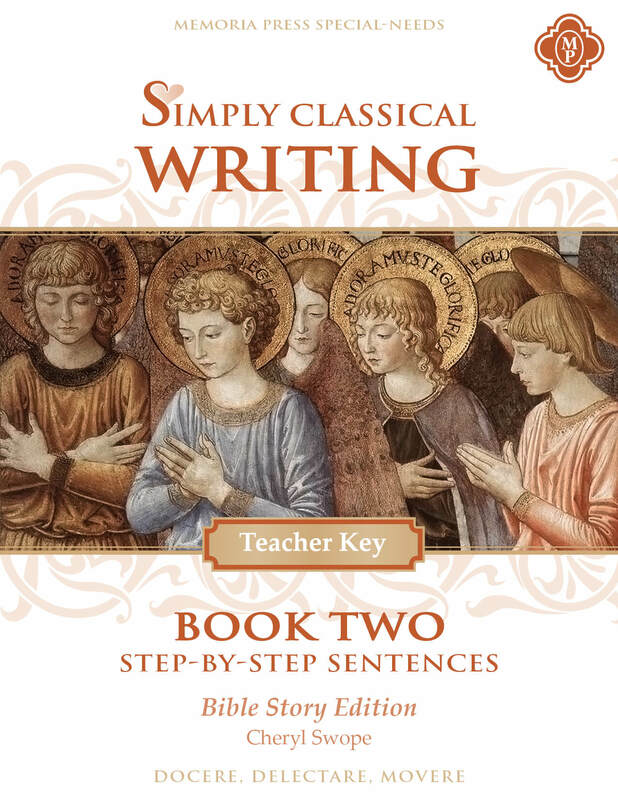 Students receive necessary tools to practice early writing skills with confidence. Color-coding within each lesson provides multi-sensory encounters with capitalizing, punctuating, and editing. Sentences link to beautiful stories and engaging non-fiction. 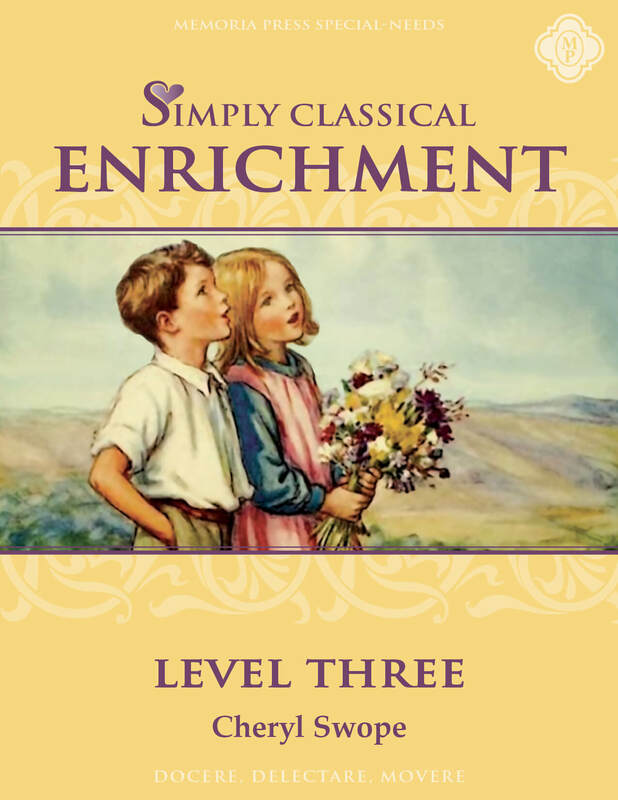 Also available in the American History Read-Aloud Edition, with lessons based on the read-aloud books in the Simply Classical Level 3 American History Read-Aloud Set.